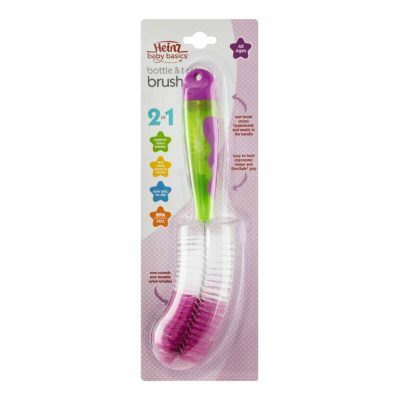 specially designed to sooth and cool sore gums during the first stages of teething. 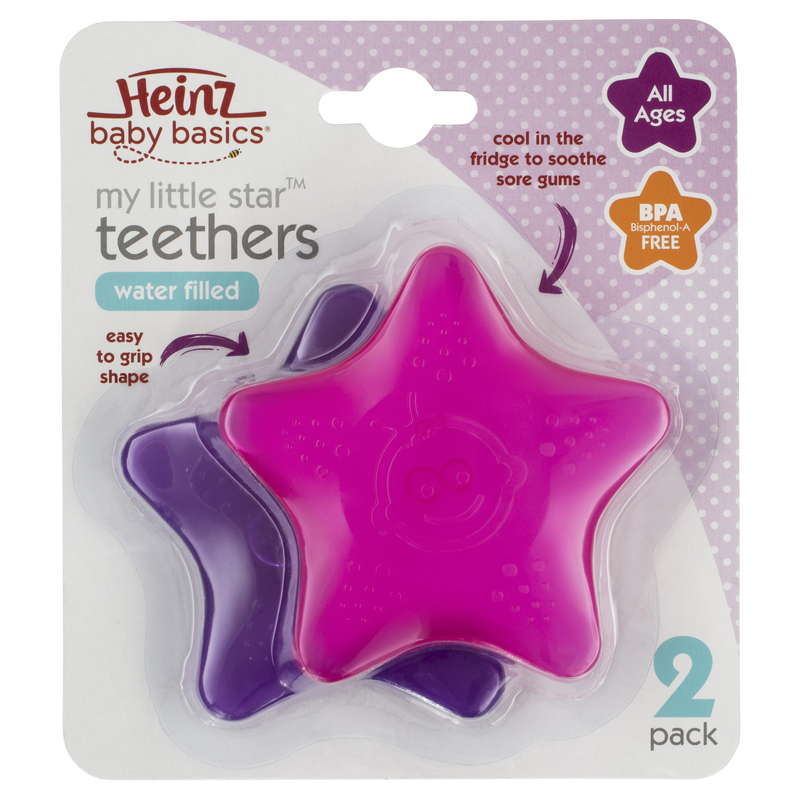 The easy grip star shape allows baby to reach all the sensitive and sore areas during first stage teething. 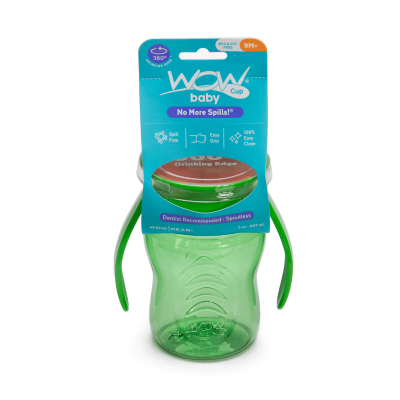 Safe: Made from phthalate free, latex free and BPA free materials.